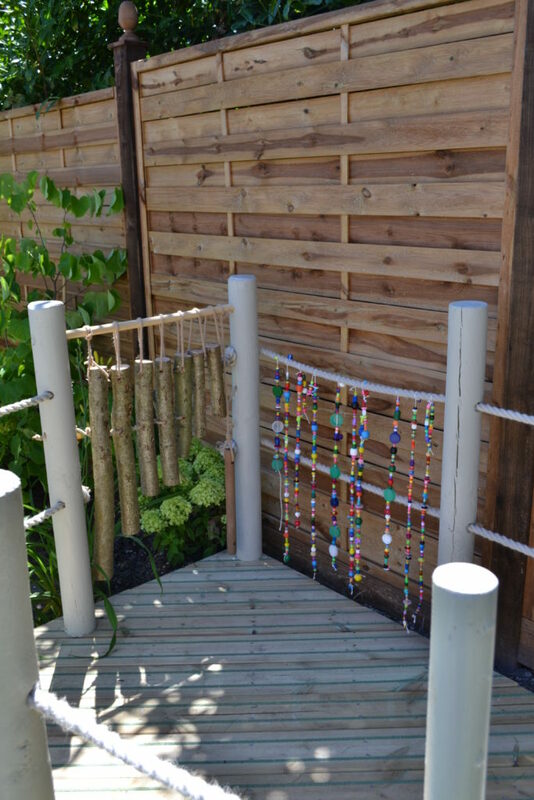 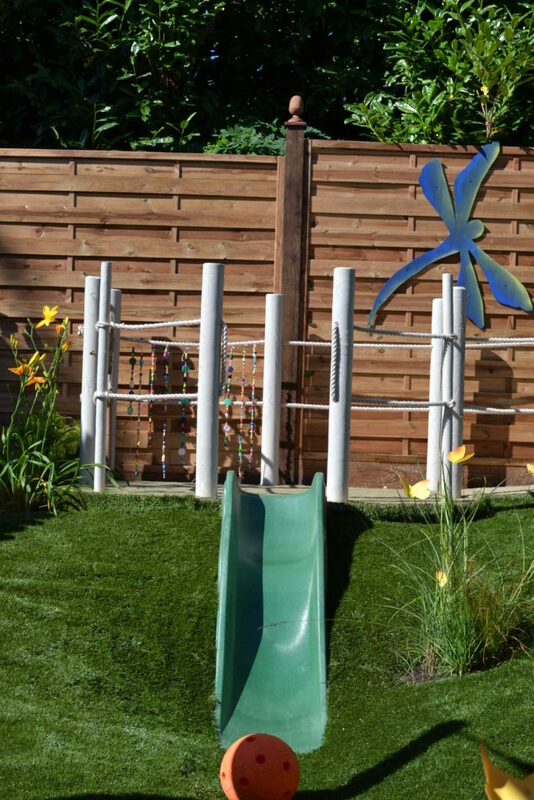 We proudly appeared on ITV’s Love your garden with Alan Titchmarsh. 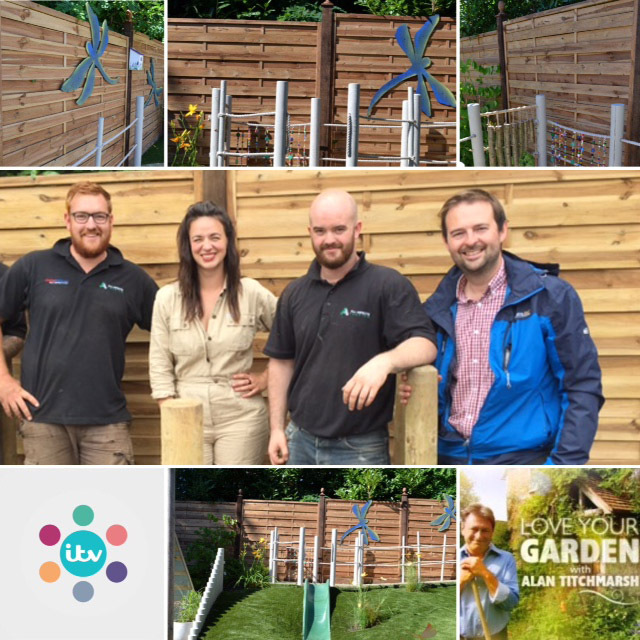 After All Aspects Fencing Ltd had a call from ITV asking All Aspects Fencing Ltd to help out on their programme ‘Love your Garden’, as they were in the area. 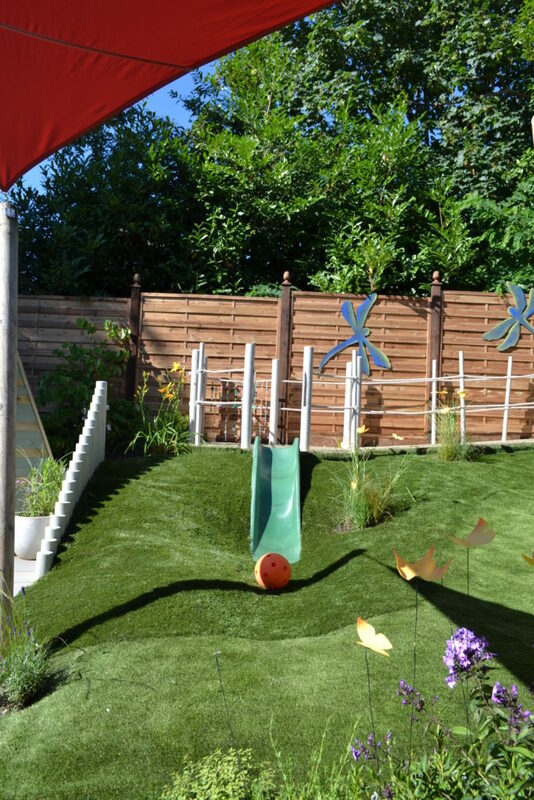 We did not hesitate to provide this family with a much needed fence to secure their garden for their little girl. 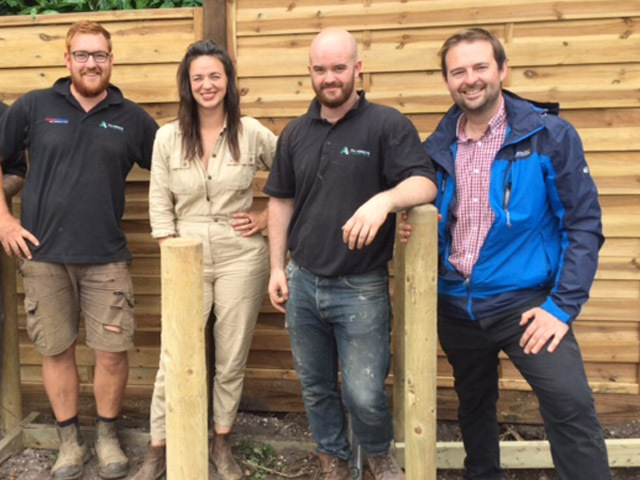 Bradley and his team were with the crew 2 days after the initial call, supplying and erecting the fencing needed for the family’s renovated garden. 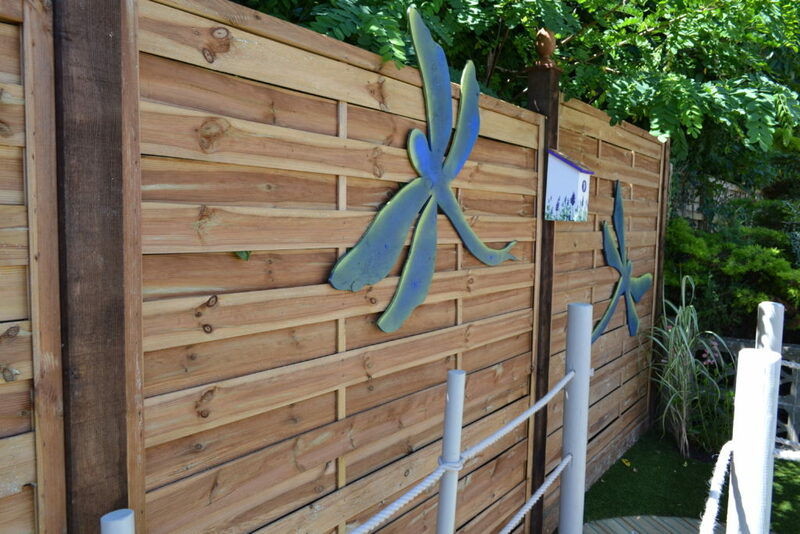 We had the pleasure of supplying and erecting continental fencing for this episode.